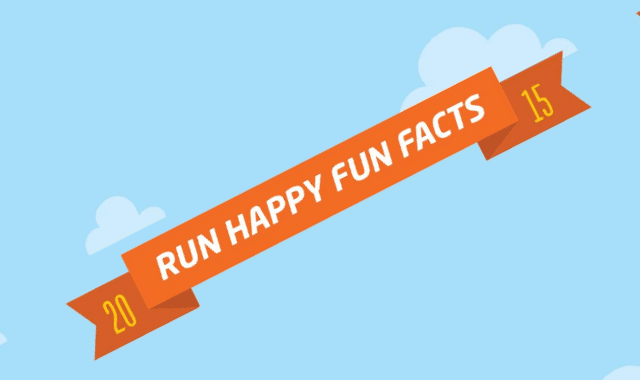 Run Happy Fun Facts #Infographic ~ Visualistan '+g+"
Remember when you would lift the label of your Laffy Taffy to discover a fun fact?! 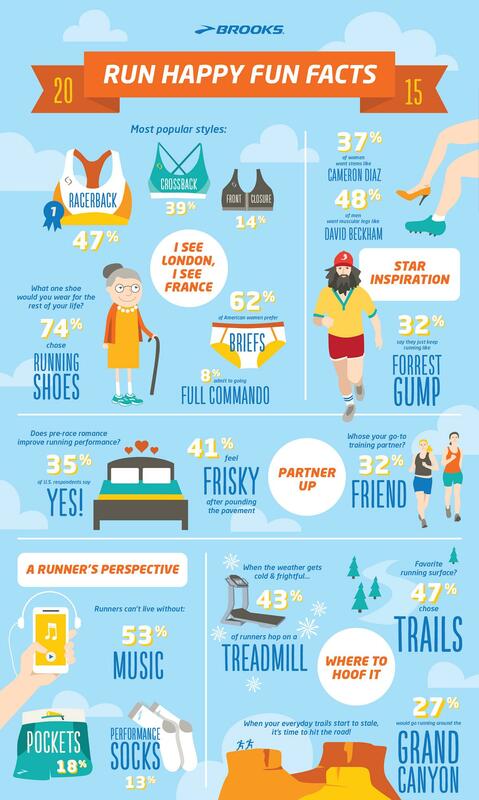 Today we’re presenting you with whole list of fun facts. Have a look!